Note - name and email are required for Kristen to contact you back, but please provide as much information as possible so that we can better serve you. 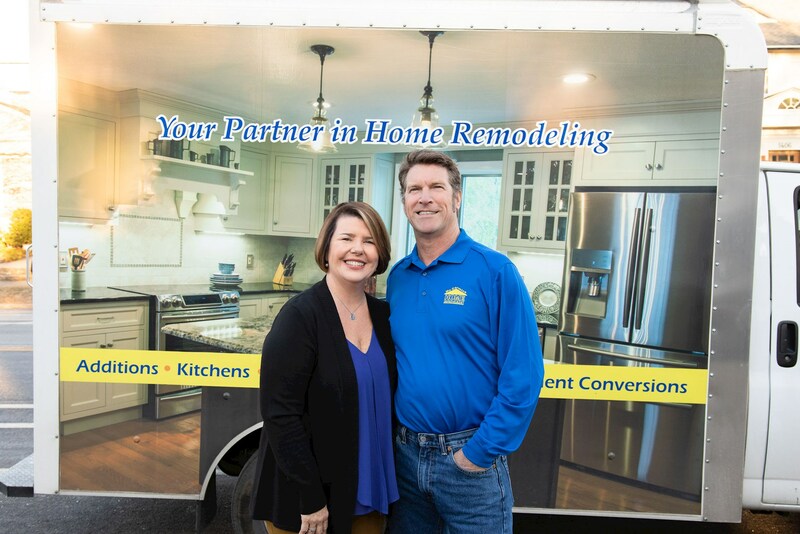 "From our first conversation with Kristen at McCormick Home Improvement, we felt confident that they were the right contractors for our project. She listened, offered suggestions and was upfront from the start of the project to the fabulous end result." "Chris and Kristen and their team of workers were wonderful to work with. They always kept us informed about scheduling, what we could expect, guiding us through decisions and were very considerate of our time and property. Their team arrived promptly each morning without fail and left our home each day for the three months until the project was completed in the best condition possible. We are extremely please with the quality of work, service and most importantly the end result."